It’s Veterans Day today, one of my favorite days of the year, although it feels kind of weird to say that about what is, in many ways, a somber day. In many countries it’s known as Armistice Day, Remembrance Day, or even Poppy Day as a day on which the ending of World War I is honored. 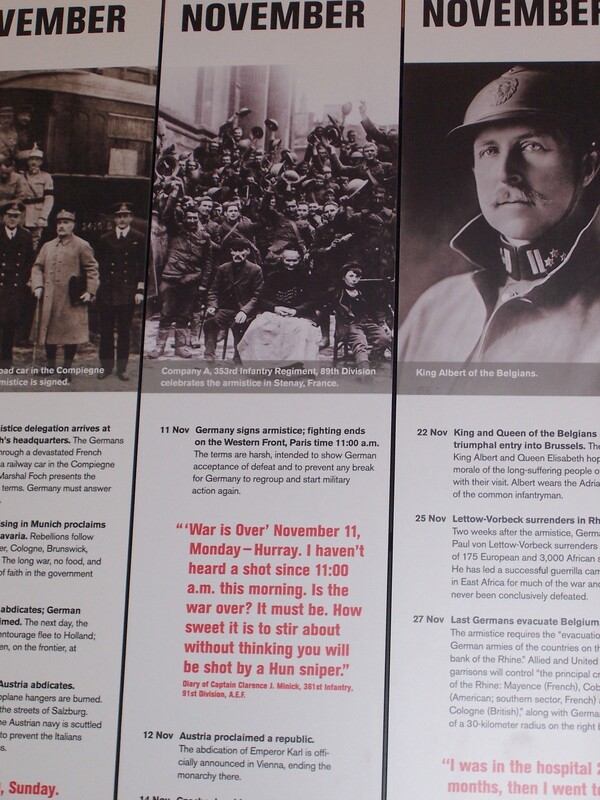 So it’s hard to think of this day without thinking of that war, and the many that died. 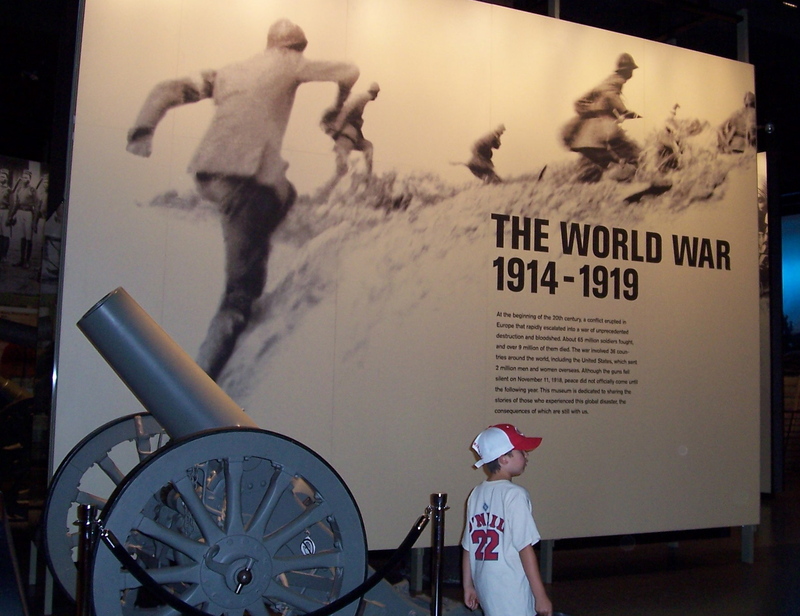 Several years ago my family visited the National World War I museum in Kansas City, Missouri, and I haven’t been able to look at the Great War the same way since. 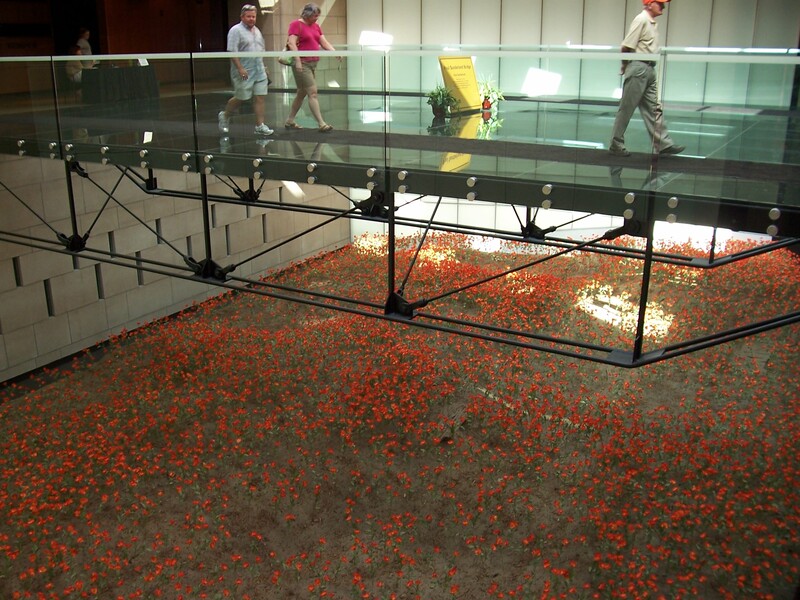 Bomb craters and poppies. That’s what I think of. But in the U.S., in 1954, Armistice Day became Veterans Day, and in contrast to our Memorial Day, when we honor the fallen, Veterans Day is a day on which we honor all who serve or have served. And that’s what I love about it. Because I find myself thinking about the many people I know who have served ~ my father, a couple uncles and great-uncles, a few cousins, and several friends. And since all these people are ~ thankfully ~ still living, I get to appreciate them in person, or email them or send them thanks via facebook. So that’s nice. The other thing I love about Veterans Day is that I find myself thinking about the families of veterans, too. 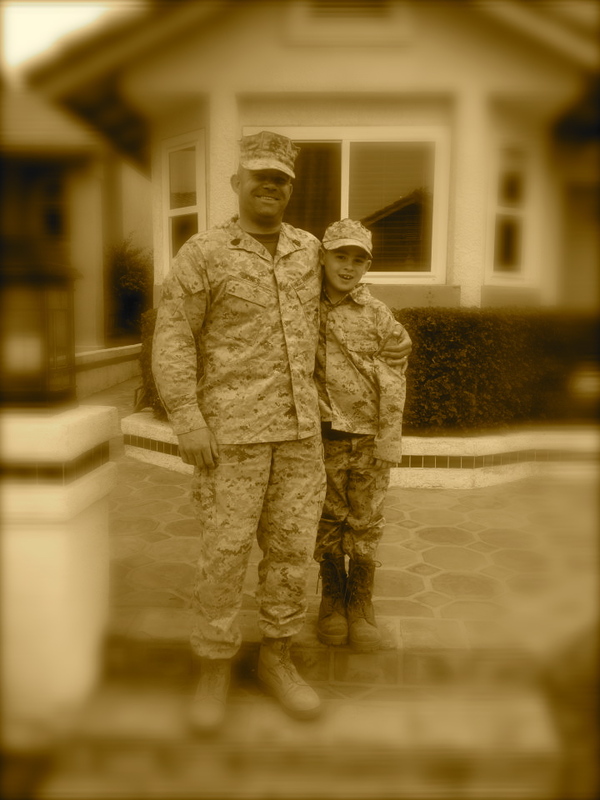 I’ve known a few women, over the past twenty years, whose husbands have been deployed, and I’ve seen what a sacrifice it can be for the whole family. Veterans Day makes me appreciate a lot of people. Fortunately, a person can’t run out of thankfulness.